This wolf was captured and GPS-collared by ODFW in the Weston Mountain area north of the Umatilla River. It's one of two known wolves using the area. Photo from ODFW via Flickr CC3. The efforts of the Oregon Department Of Fish And Wildlife (ODFW) to conserve the Oregon wolf population are finally paying off. 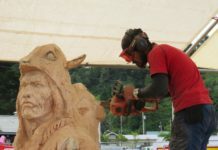 The ODFW has been trying to conserve wolves in Oregon since they were placed on the Federal Endangered Species list in 1974 and the Oregon Endangered Species list in 1987. The known wolf population is up 10% this year from last year, which is exciting news. 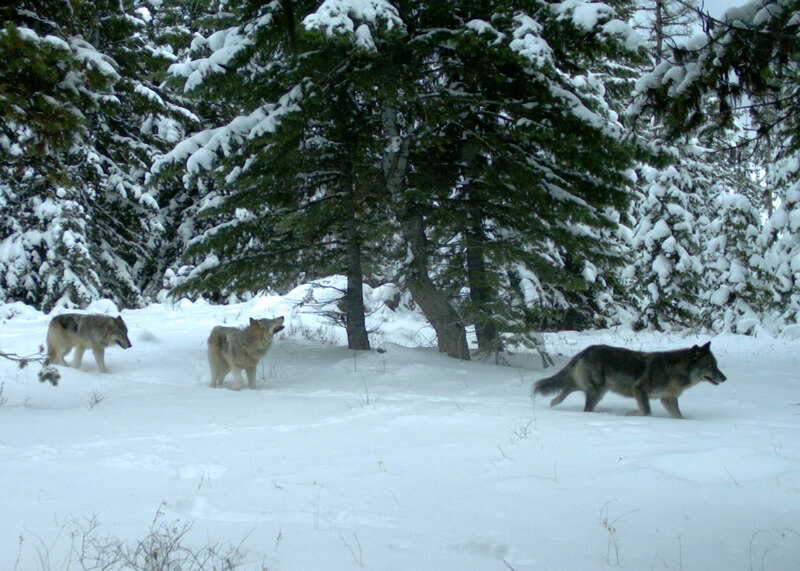 Remote camera pictures of the Minam wolf pack in Eagle Cap Wilderness of Wallowa County. Photo courtesy of ODFW via Flickr CC3. Wolves are native to Oregon, but their numbers dwindled until they were placed on the endangered species list. ODFW is required to make a count of wolves each year, and this year the count is 137, up from last year’s count of 124. 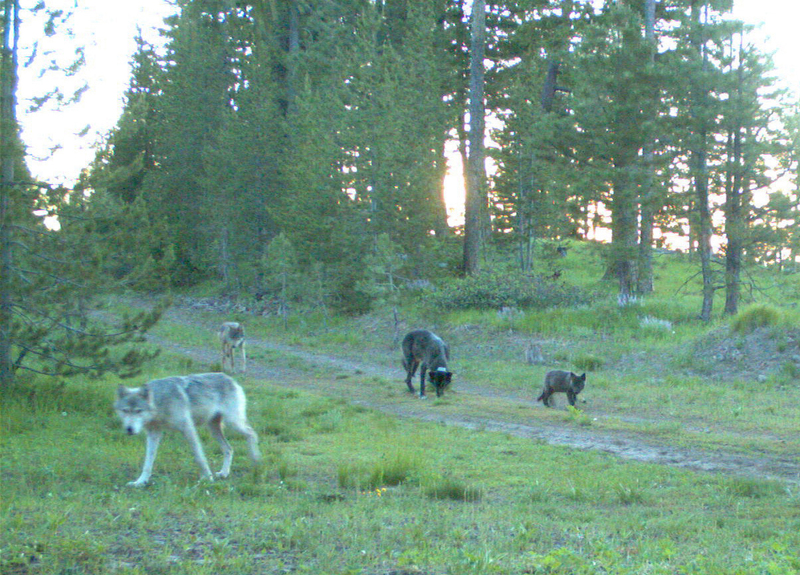 This count was obtained by looking at trail cams and sightings of wolves by ODFW. The numbers could actually be higher than the official count, as it’s impossible to spot every wolf. Wolves were re-introduced from Canada into neighboring states in the 1990’s, and have since migrated to Oregon from Idaho or were born here. There have been no efforts to bring new wolves into Oregon and there are no plans in the future to do so. Are Wolves Still An Endangered Species? From left, the alpha female (white-gray in color), a sub-adult wolf, alpha male (black) and a pup (black) from the Imnaha pack. Image captured on trail camera in Wallowa-Whitman National Forest, in Wallowa County. Photo courtesy of ODFW via Flickr CC3. Wolves were removed from the Oregon Endangered Species list in November 2015, but in some areas of Oregon wolves are still part of the Federal Endangered Species act. It is currently unlawful to shoot a wolf in Oregon. Wolves in Oregon are considered a special status game mammal and are protected by law. 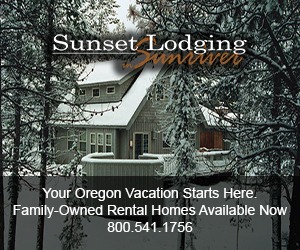 They are currently managed under the Oregon Wolf Conservation and Management Plan throughout the state. ODFW has two full time wolf biologists who study wolves and help with conservation. Wolf conservation efforts in Oregon are paid for by a grant. 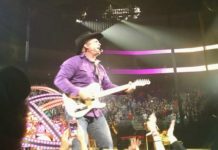 Photo of a young wolf from the Walla Walla Pack. 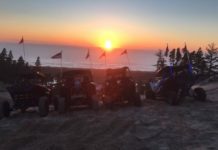 Photo courtesy of ODFW via Flickr CC3.. There have been no documented attacks by wolves on humans since they came back to Oregon. Wolves do sometimes attack livestock, but the ODFW is there to help farmers and the Oregon Department of Agriculture has established a ‘wolf depredation compensation and financial assistance program,’ for these special cases. 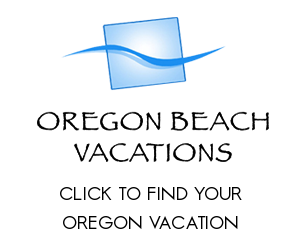 Where Are The Wolves In Oregon Located? 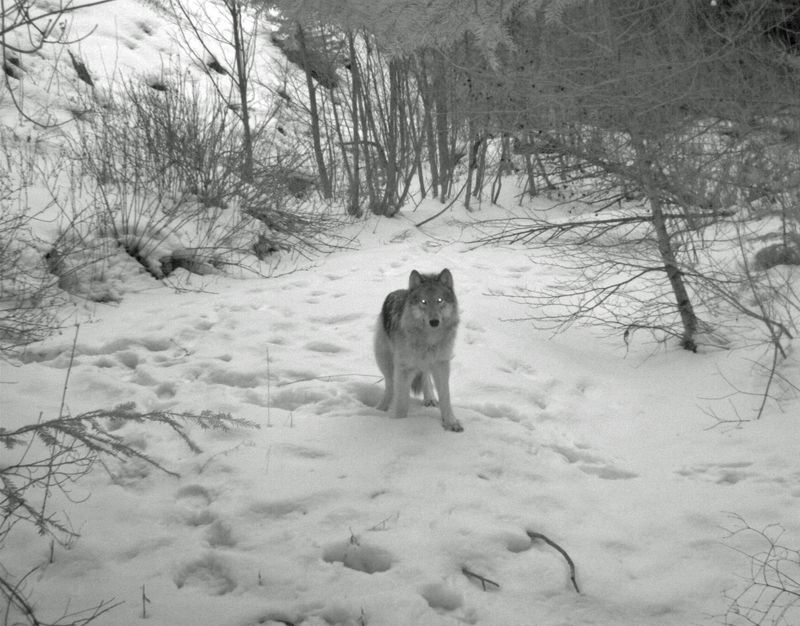 A remote camera took this image of a wolf from the Minam Pack. Photo courtesy of ODFW.via Flickr CC3. While most wolf activity is in the North East corner of the state, a new area of known wolf activity has been designated in Douglas and Lane Counties. 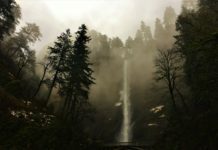 Wolf activity in this area has been reported for several years by the public and trail cameras have captured images of several wolves in the Umpqua National Forest. The section of the map titled ‘Indigo’ is where the new wolf activity is taking place. 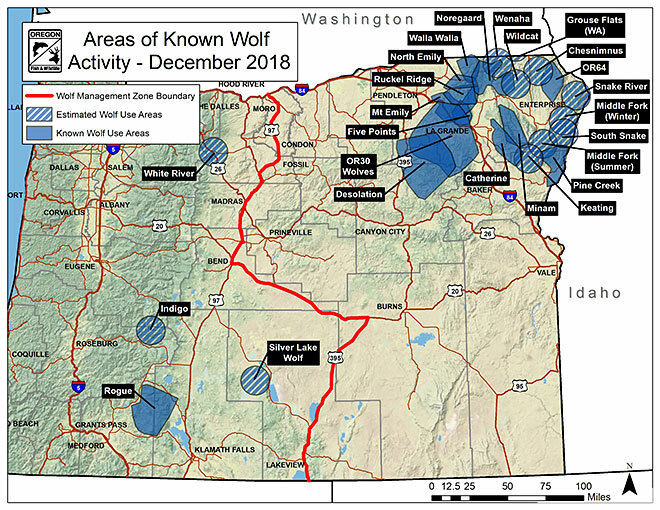 This map shows recent wolf activity in Oregon. Map via ODFW website. 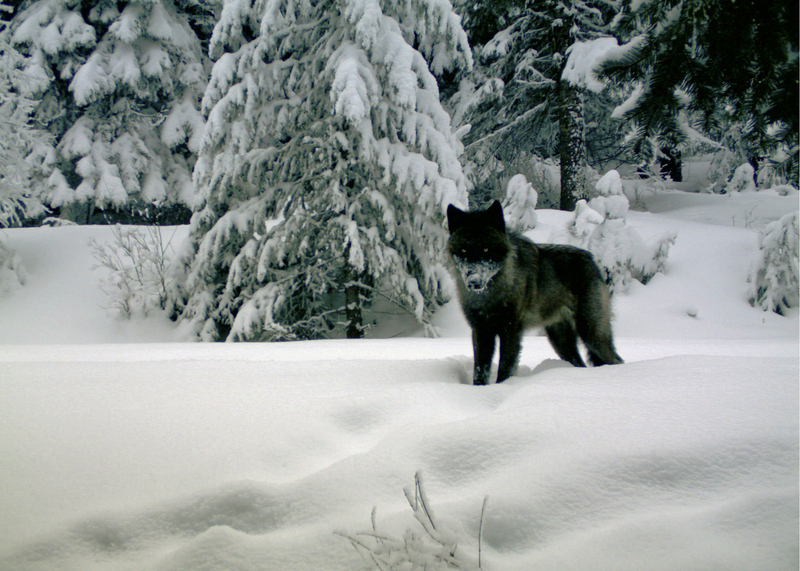 If you’d like more information about wolves in Oregon, see the ODFW wolf page here. If you need to report a wolf sighting, you can do so here. 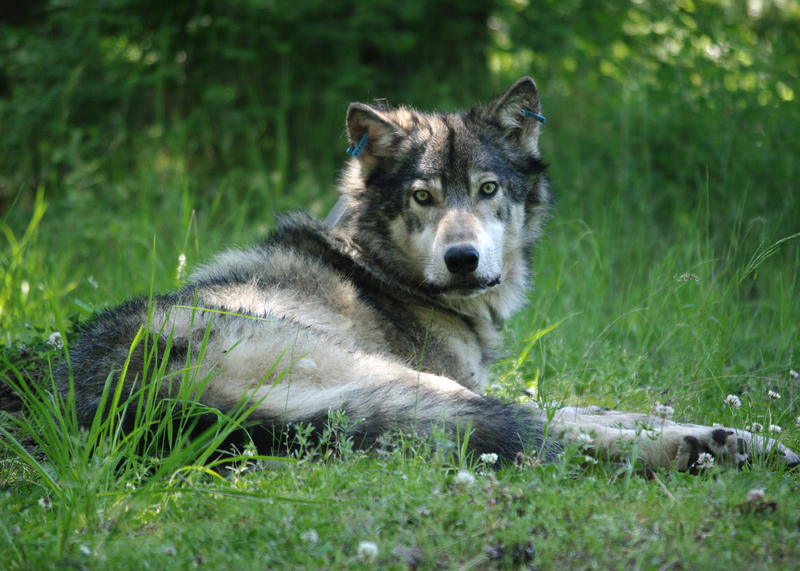 If you want to know what to do if you encounter a wolf in the wild, read here. Are you excited for this native Oregon species to make a comeback? Let us know in a comment.